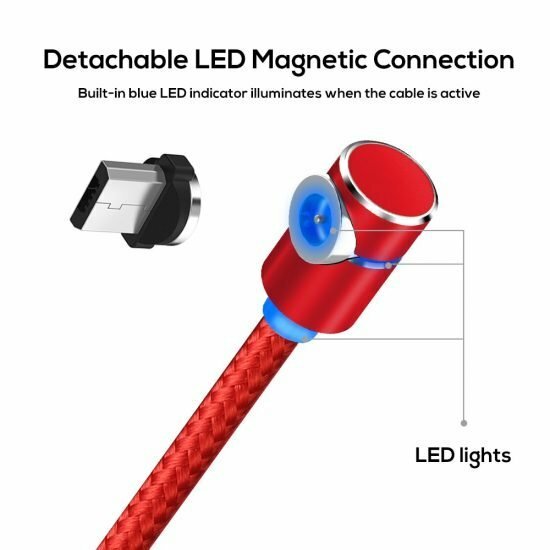 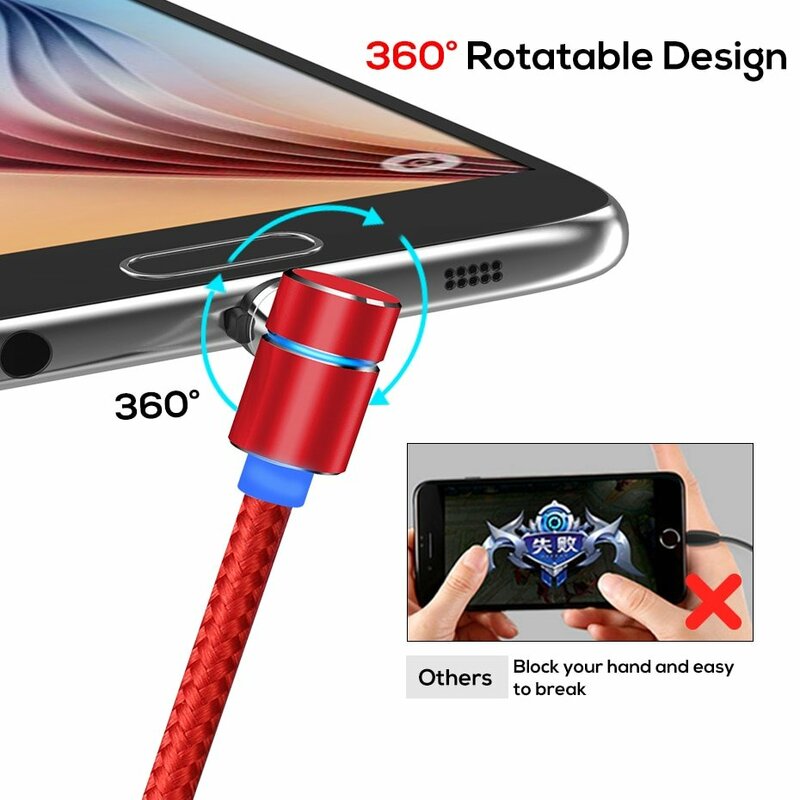 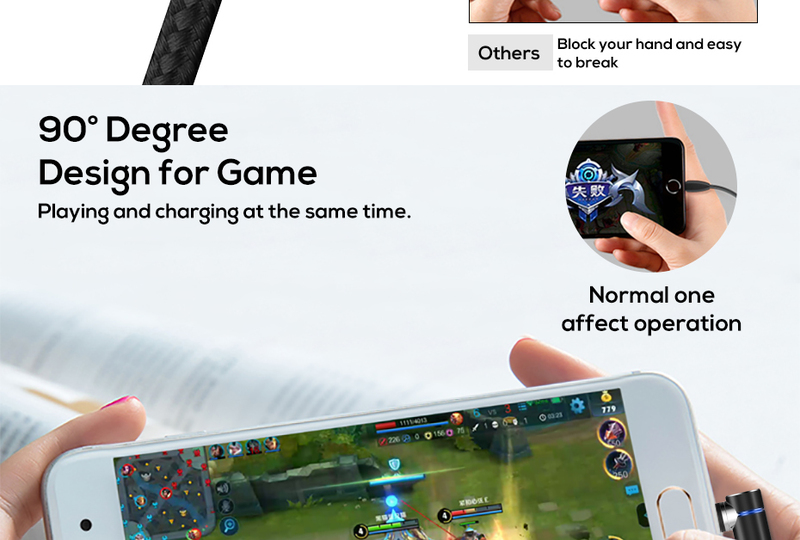 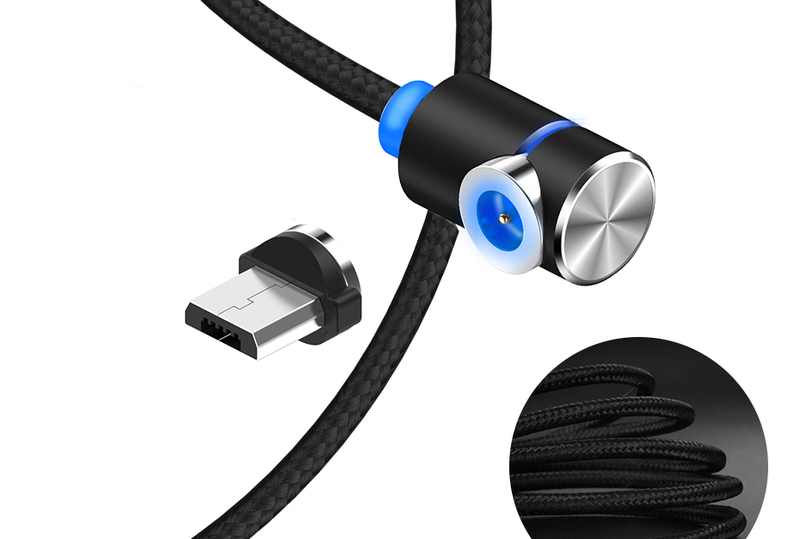 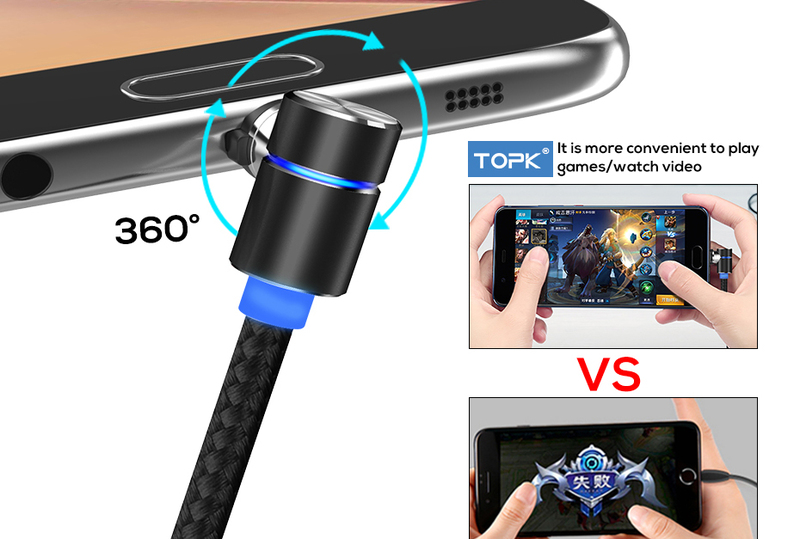 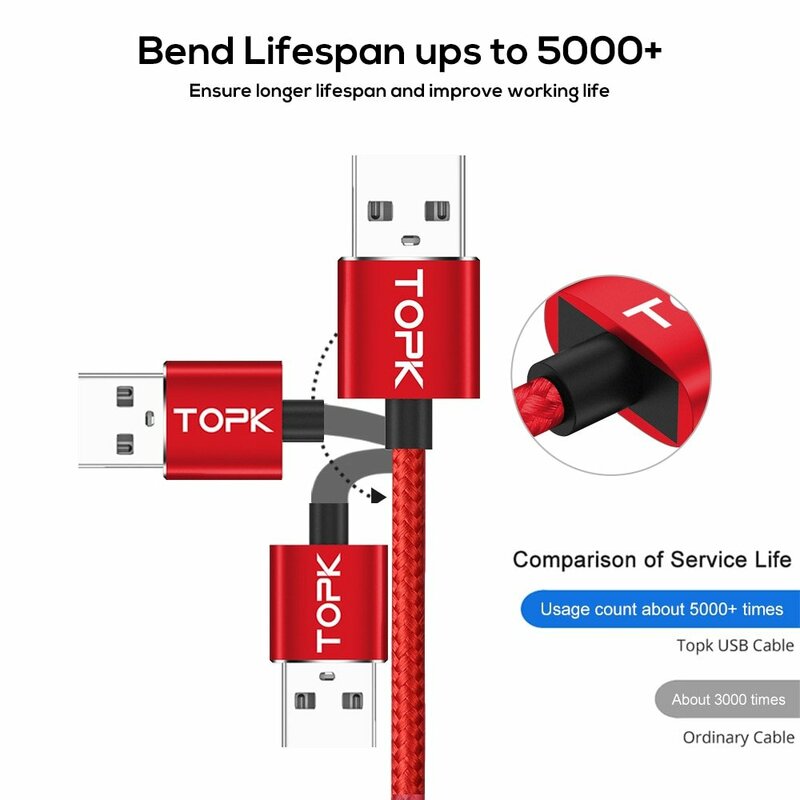 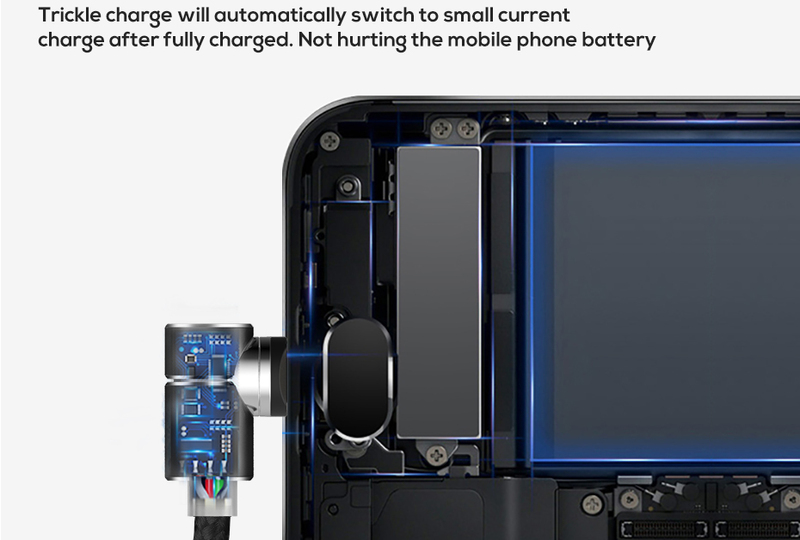 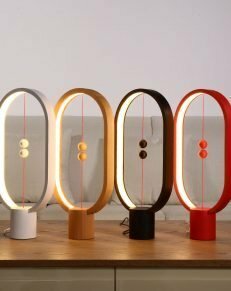 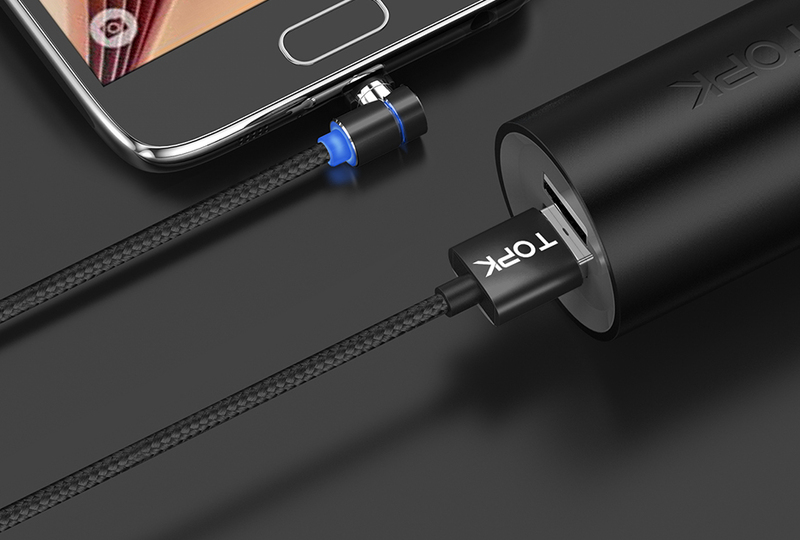 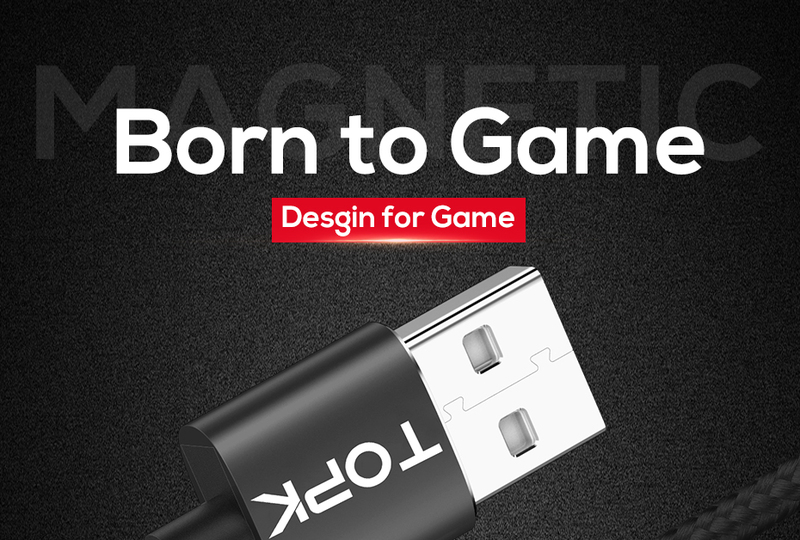 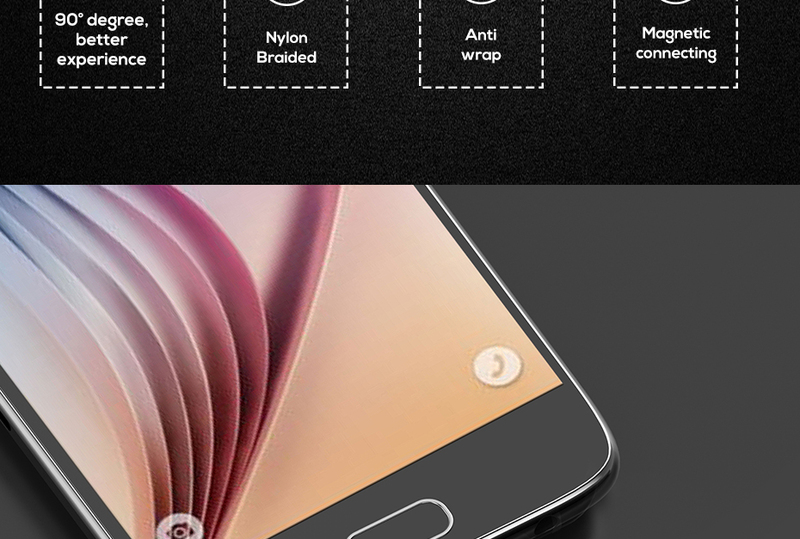 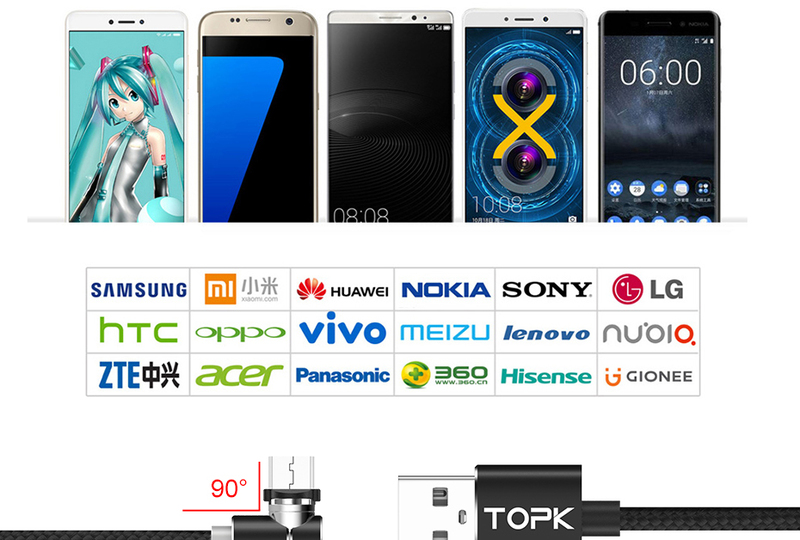 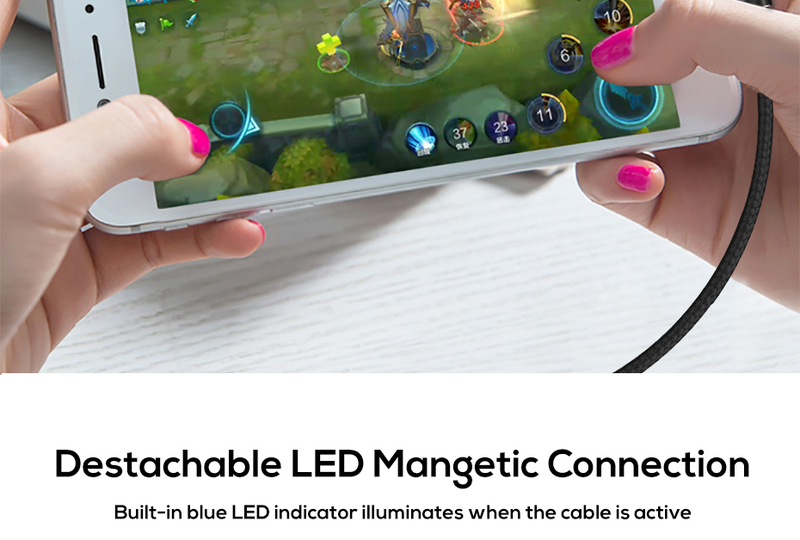 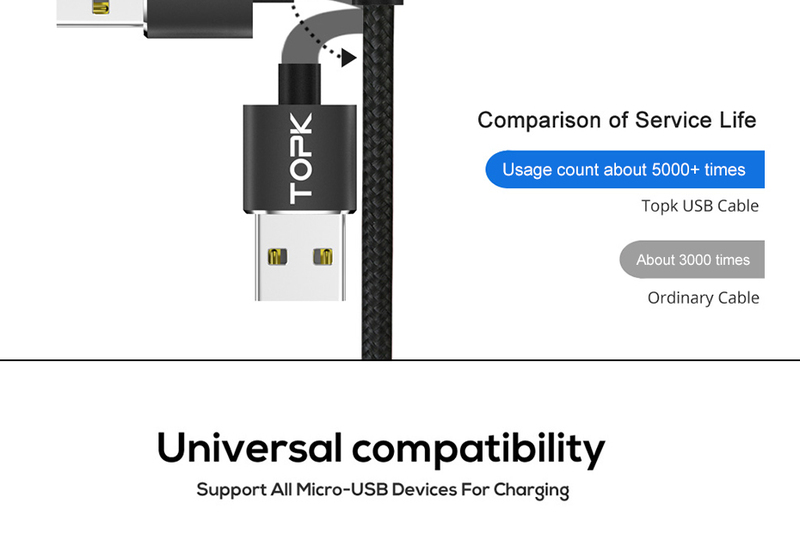 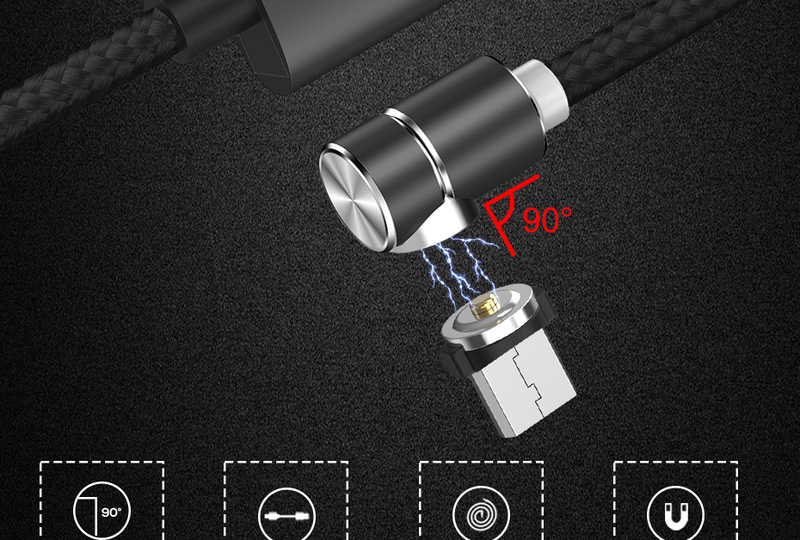 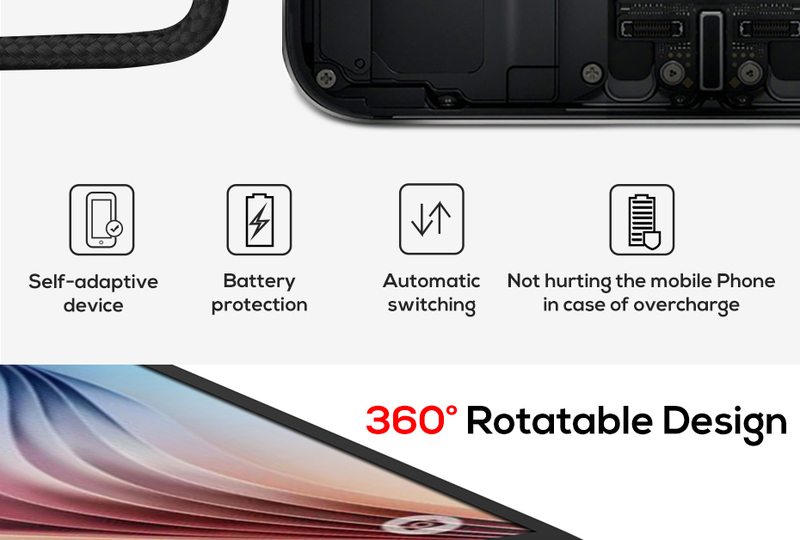 The magnet connector is dustproof plug and thus prolongs the life of your device. 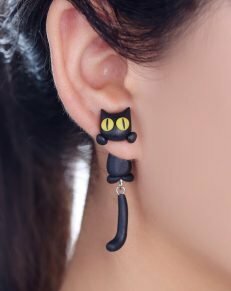 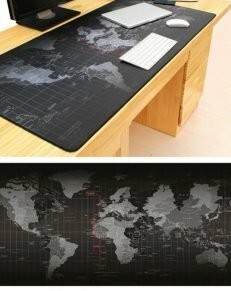 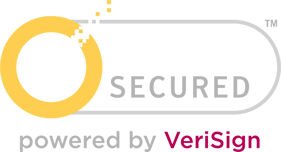 In addition, it can reduce the damage of your USB port by wear and tear through preventing frequent plugging and pulling. 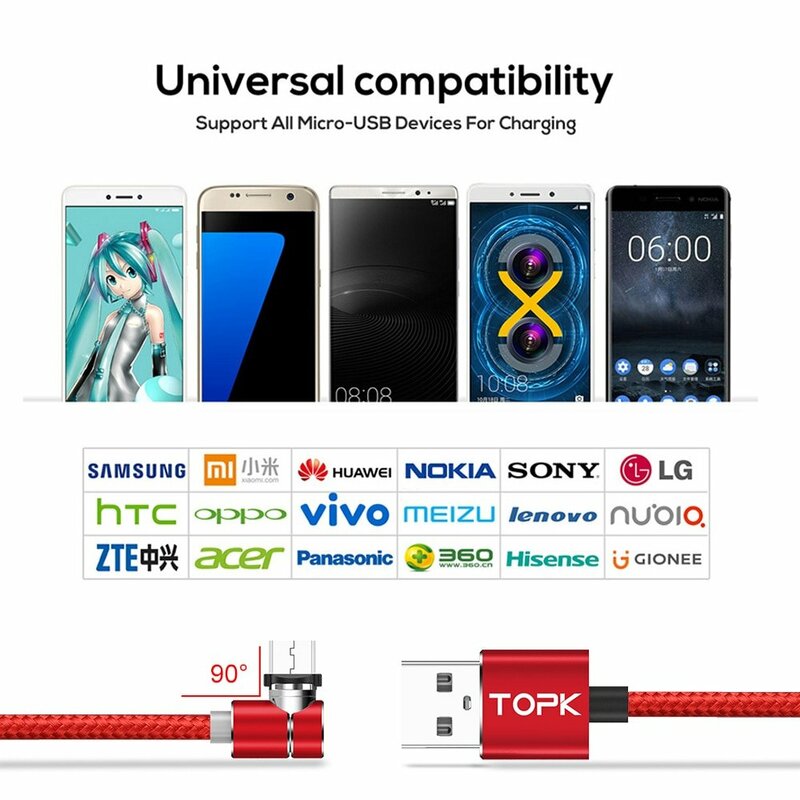 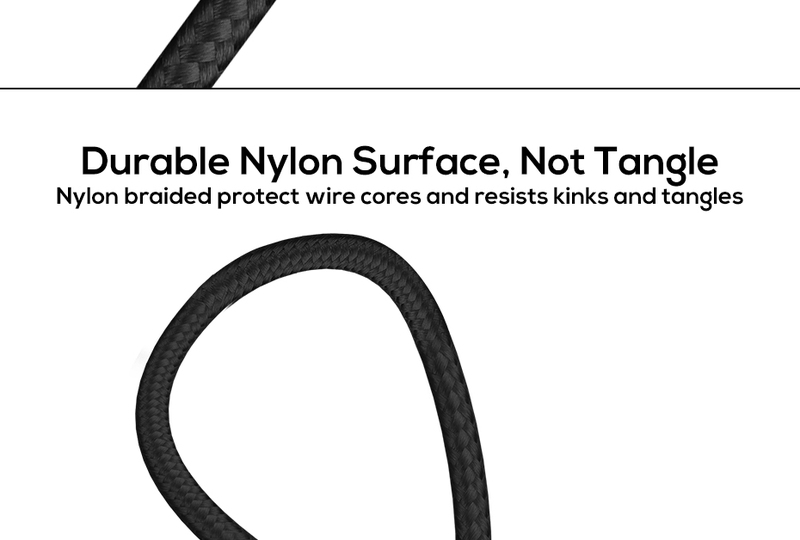 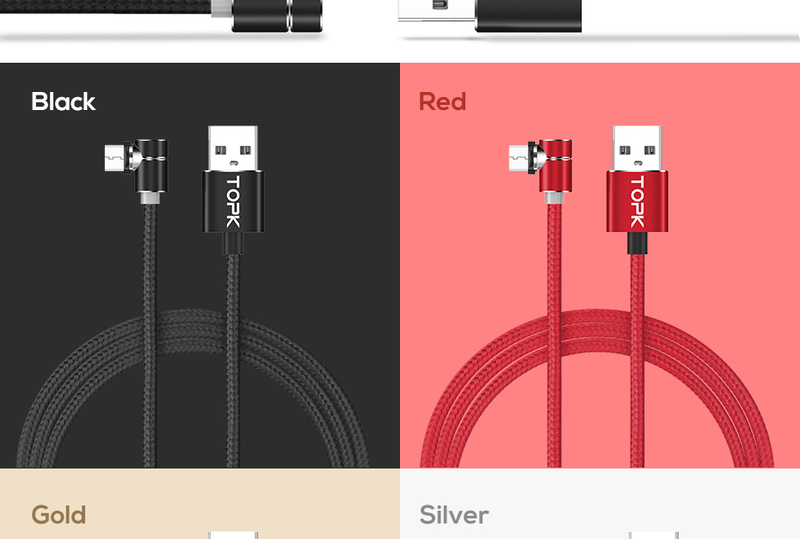 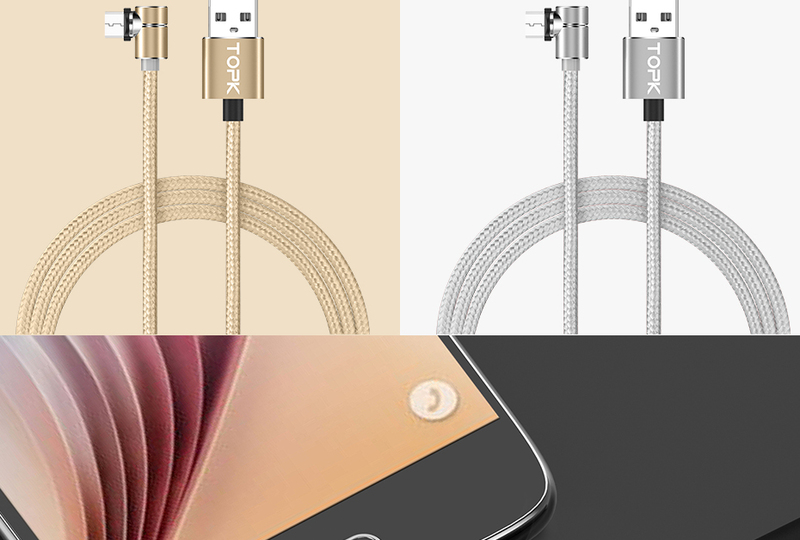 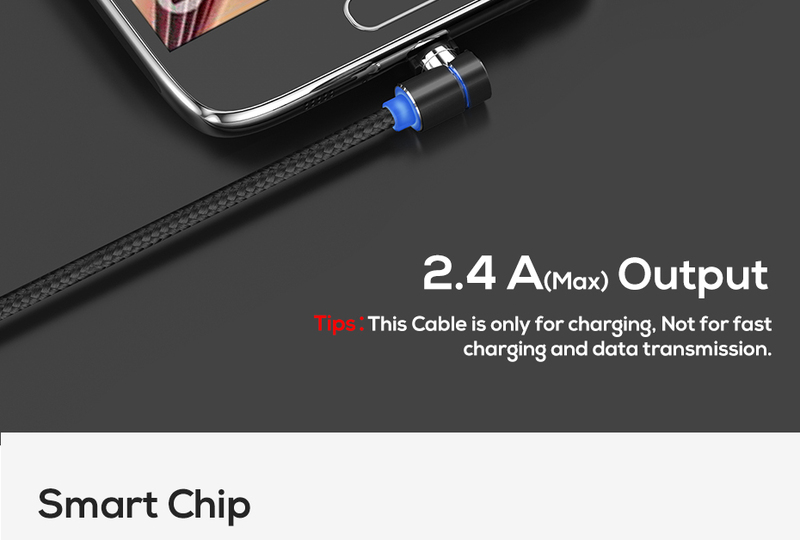 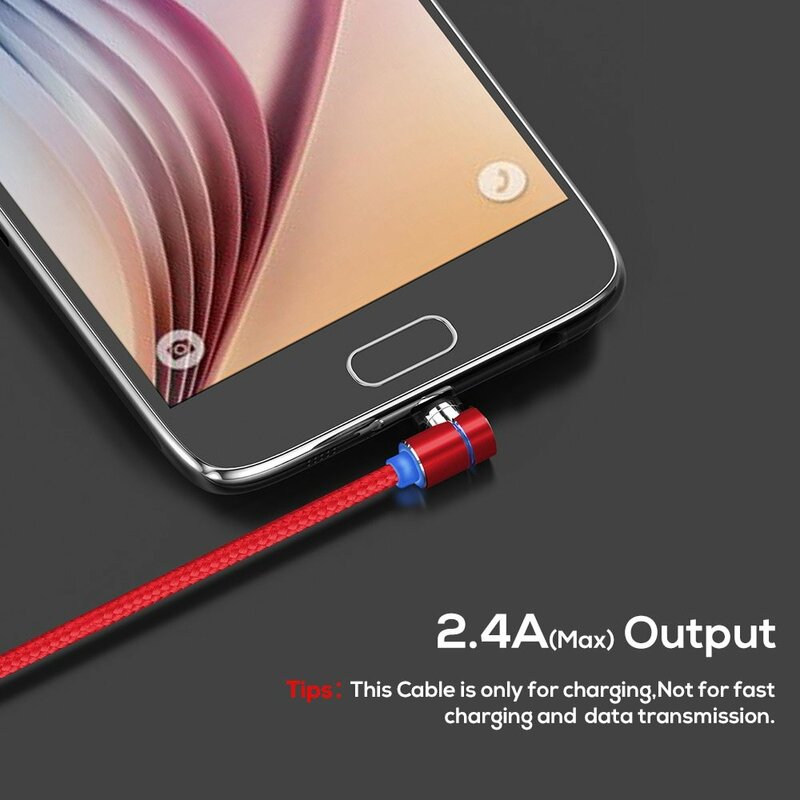 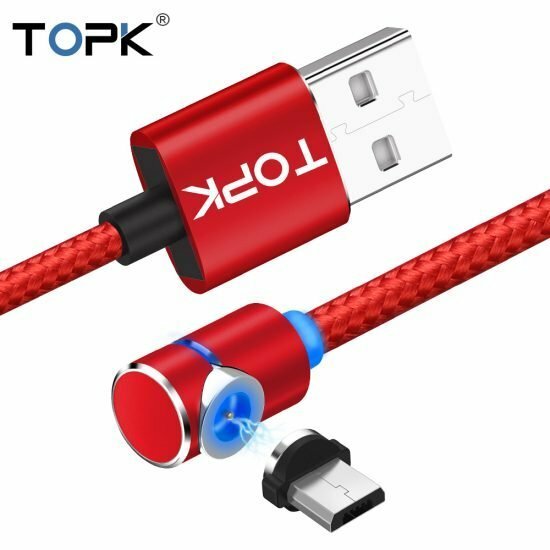 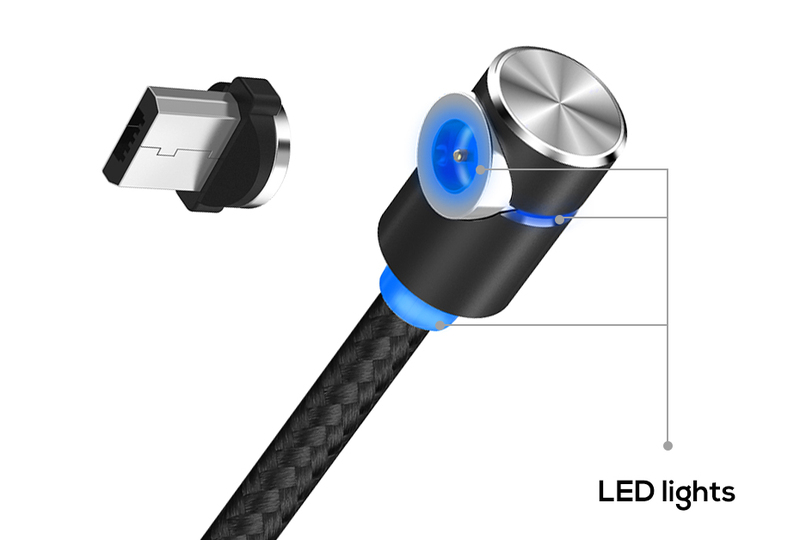 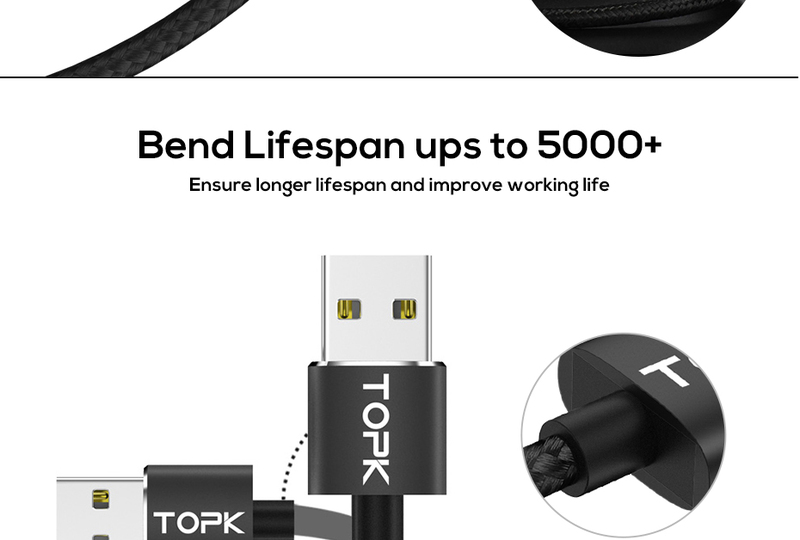 -This cable is only for charging and is not made for data transmission purposes .